Skin tonic for tender dirt and make-up removing, gently but effectively cleans and moisturizes the skin, restores the hydro-lipidic balance of skinfilm. Does not contain alcohol, gently cleans and tones the skin without an irritation. 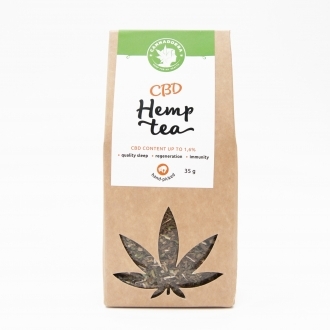 Skin tonic containing pure hemp oil, marigold and allantoin treatment is for cleaning and toning normal, dry or sensitive skin. Skin tonic for dry and sensitive skin. 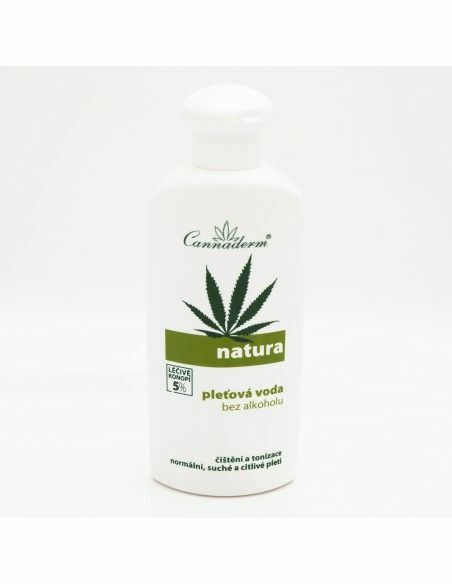 Does not contain alcohol, gently cleans and tones the skin without an irritation. The skin is smooth after application, solidified and ideally prepared for the application of cream or make-up. Use: sing fingertips or cosmetic swabs to apply lotion on the face, neck and chest. Hydration for stressed and dry skin, use the lotion several times a day. 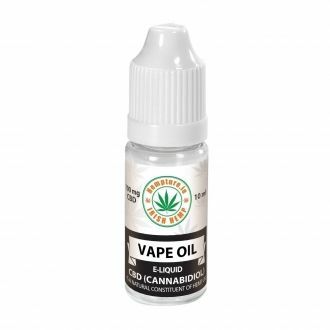 Ingredients: Aqua, Cannabis Sativa Seed Extract, Calendula Officinalis Extract, Chamomilla Recutita Extract, Polysorbate 80, Citrus Grandis Extract, Cannabis Sativa Seed Oil, Inositol, Cymbopogon Schoennanthus Oil, Salvia Officinalis Oil.